One of the best reasons ever to crush your Oreo Cookies. So rich and creamy. They're also the best reason ever to hang out by the desert table. 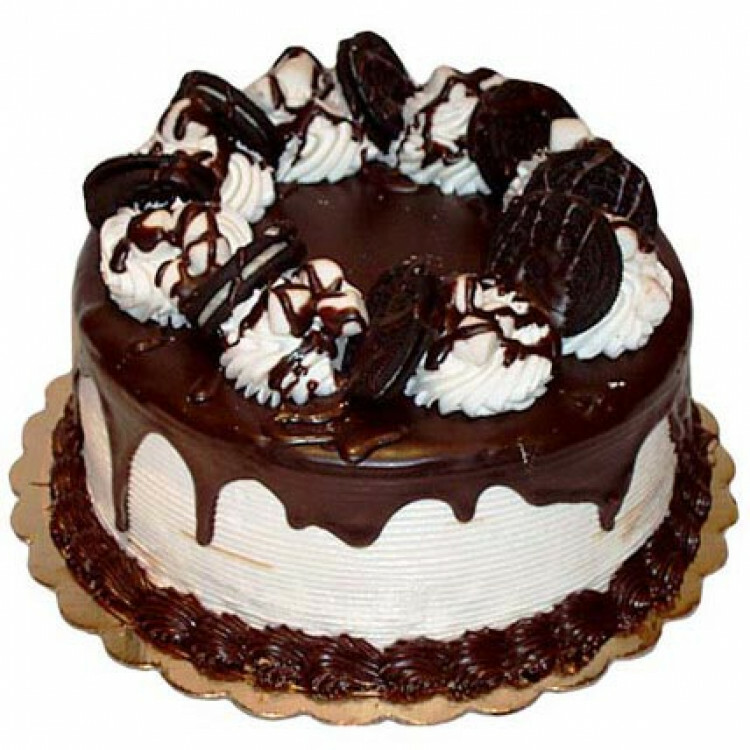 Get this amazing half kg of Chocolate Cake with chennai online florist and add that most needed crunch to your celebrations.